Looking to get into the water this summer? 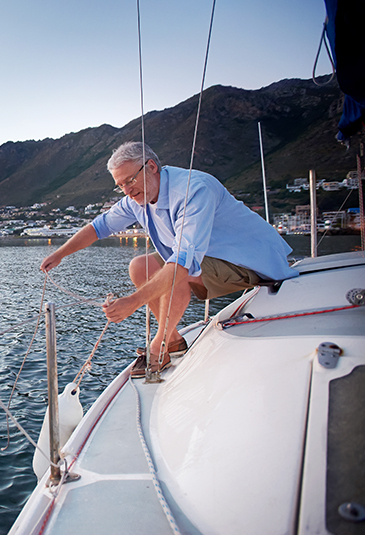 Visit our office to discuss the different Boat Insurance coverage options available for your boat or marine vessel. By having the right Boat Insurance in place before an accident happens, you can protect yourself and your family from undue losses. Our staff would love to go over your coverages with you so you have a thorough understanding of your coverages, limitations and conditions before you get on the water. Call or visit our office anytime, we would love to help you in your search for Better, More Comprehensive Boat Insurance in Port Coquitlam, BC.